Do you struggle to make an impact online? Do you spend too much time on marketing without seeing the results you expect? 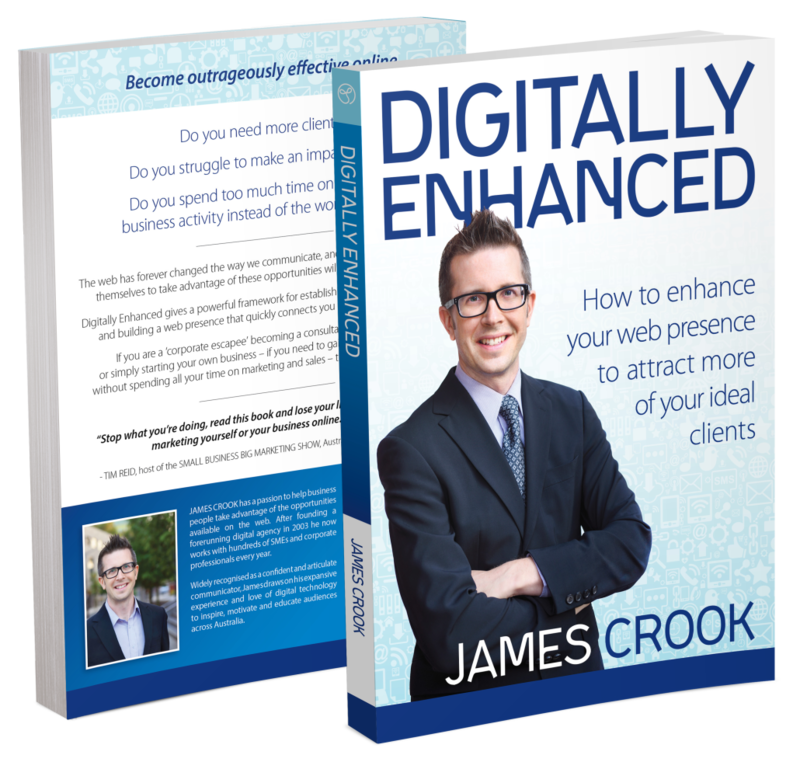 This Amazon #1 Best Seller provides a simple blueprint with easy, actionable steps to raise your profile, connect with your ideal clients and take your marketing to the next level – so you can truly make an impact online. The current wave of small business entrepreneurs has recognised there has never been a better time to reach and influence their niche audience. The leaders positioning themselves to take advantage of the opportunities are reaping massive rewards. Now receive 2 Chapters free!